Winnipeg is full of amazing talent in every nook and corner of this diverse city. I find pretty things everywhere. It is not hard. 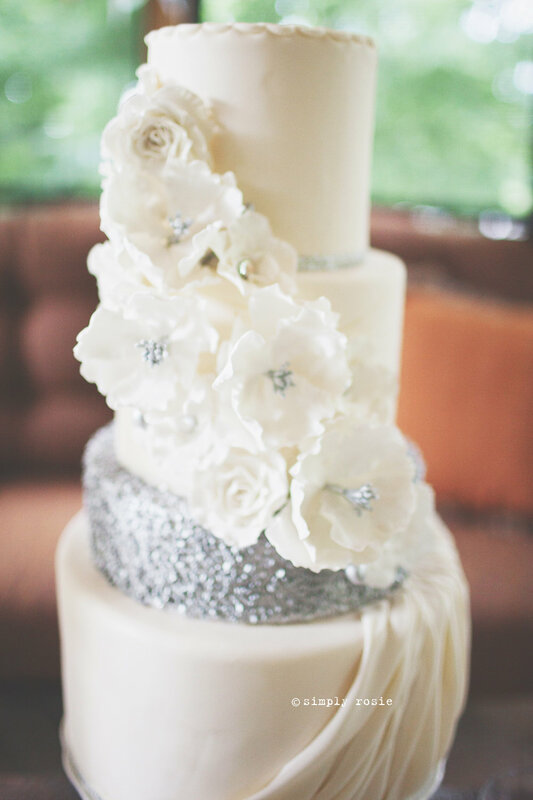 But some just sparkle so brightly they can actually makes you smile by just looking at them. 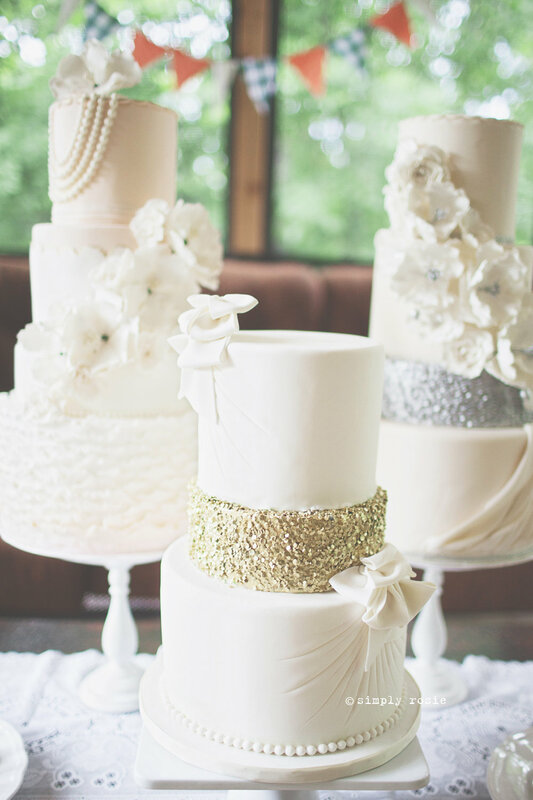 The custom and delectable creations by Jenna Rae Cakes are no exception. They are pure eye candy that tastes as amazing as it looks. 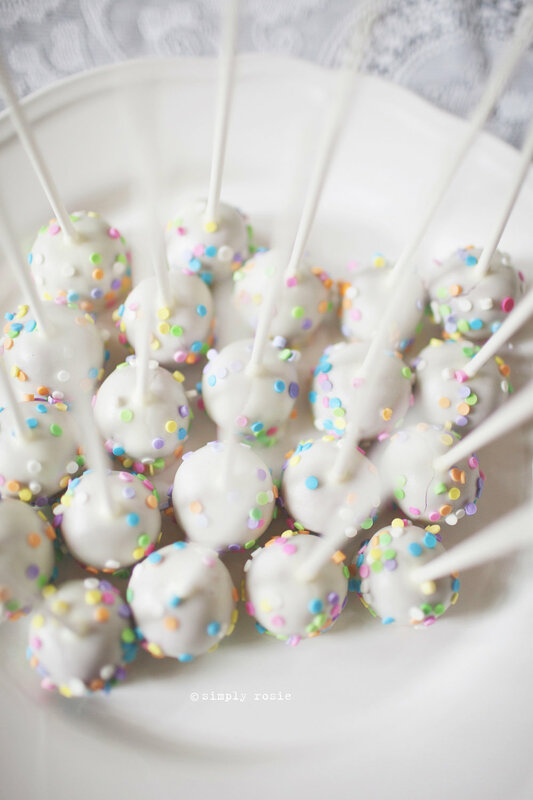 Cake pops, macaroons, cookies are just a few of the wonderful sweet treats that can be found at Jenna’s Bakery! 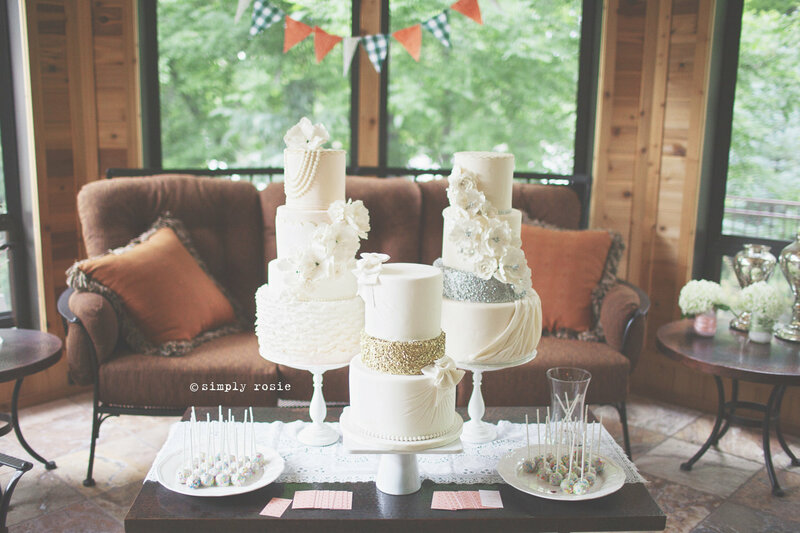 Photos were captured by Simply Rosie Photography ~ http://simplyrosie.ca ~ during a Garden Party that I hosted, Summer 2013.